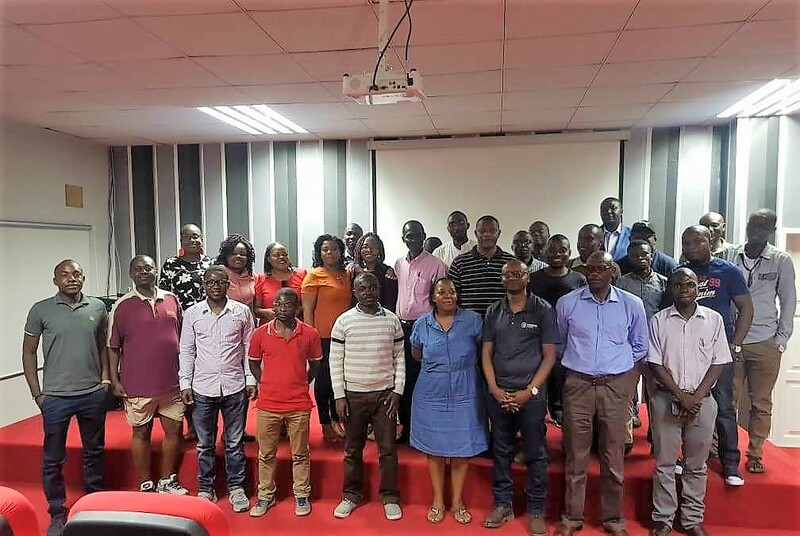 The first movie night for Unicaf University Zambia students was held at the Lusaka campus in the brand new ‘Lucy Sichone Amphitheatre’ this month. The University invited its students to a night of interaction and friendship, with the highlight of watching the romantic comedy film “Set it up”. Released earlier this year, the film is a romantic comedy about two overworked corporate executive assistants, who hatch a plan to match-make their two bosses, in order to get them off their backs. The students enjoyed the film, and shared snacks and drinks afterwards. 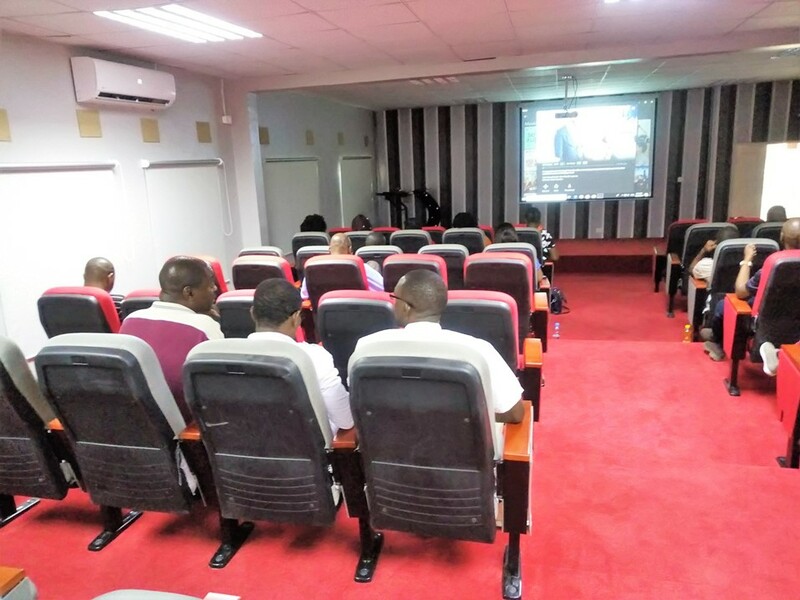 Those who had not visited the UUZ campus before were impressed with the state-of-the-art ‘Lucy Sichone Amphitheatre’, which has the latest audiovisual equipment and and can host from large conferences, to lectures and presentations; the students were introduced to each other by UUZ staff present at the event and had the opportunity to exchange experiences and useful tips regarding online study, blended learning and life as a student at Unicaf Univeristy Zambia. The University is planning many more social events to encourage interaction and networking among its students.